(BPT) – Several food and nutrition trends were in the spotlight this year, including the continued rise of plant-based diets, non-dairy ice creams and superfoods that are blasts from the past — legumes, apples and cabbage. It can be easy to experience nutrition whiplash in the New Year, but don’t be a victim. Get a jump-start on understanding the top nutrition trends that will impact quality of life and make it easier to add important vitamins and nutrients to the body. There are four key nutrition predictions that will top 2018. It is no wonder there will be a growing trend and demand for personalized nutrition recommendations in 2018. Nutrition innovators — like vitamin packs — are already responding by developing comprehensive nutritional assessments to curate unique combinations of vitamins and nutrients designed specifically to the individual consumer. According to a recent paper published in the European Journal of Nutrition, vitamins and other nutrients play a crucial role in metabolism — the process in the body that supports overall health. 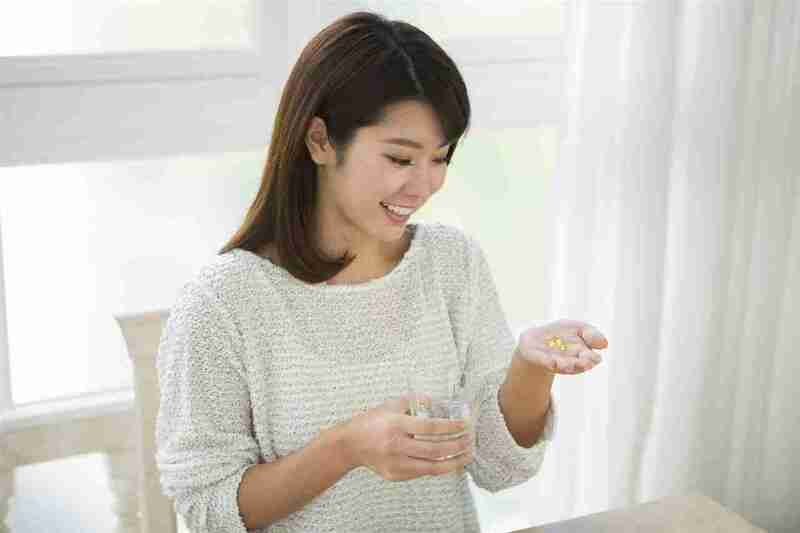 How vitamins and phytonutrients interact with prescription medications can impact metabolism.